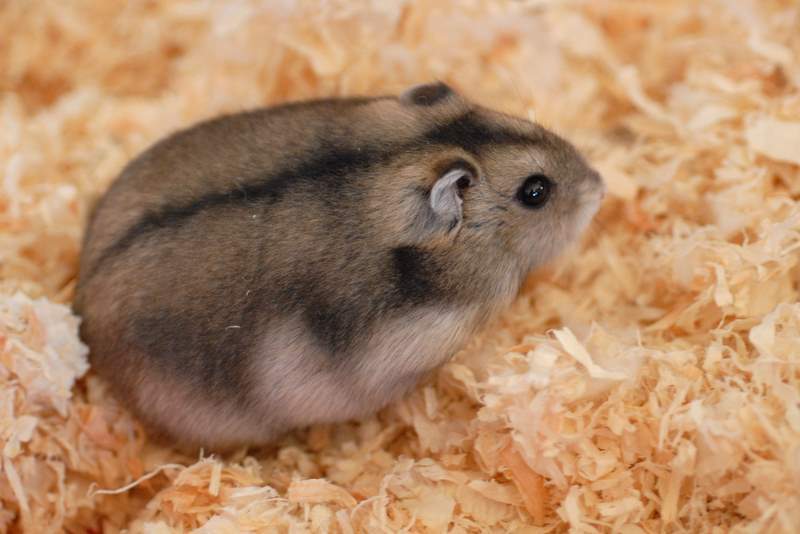 Hamsters are one of the best pets you can own and also one of the most popular as well. They are great pets to have due to their self sufficiency, their pleasant demeanor. They also have unbelievable cuteness and are very inexpensive to look after. The are solitary creatures who spend most of the day sleeping and become active during the evening and at the night. Plus, if they are cared for properly, they make great family pets. As pet owners its important to get to know your hamster and to understand their character, nature and activity. This knowledge makes it easier to look after them and ensure they are given the care that they need. Plus, it will also help to understand what they are up to at any particular time. So what do hamsters like to do? Here are six activities that a hamster likes to do. Like many rodents, hamsters like to climb. It is part of their energetic and inquisitive nature. They have the ability to climb up onto objects and even climb upside down. The nature of their paws and claws mean they can attach themselves to objects including cage bars and even climb upside down. I have even seen them hang from two paws. Their agile body means they are well built for climbing. So if you see them climbing up their cage bars then don’t be alarmed. They are just enjoying themselves. As mentioned above, hamsters are inquisitive animals. Hamsters love to explore new things and new environments. 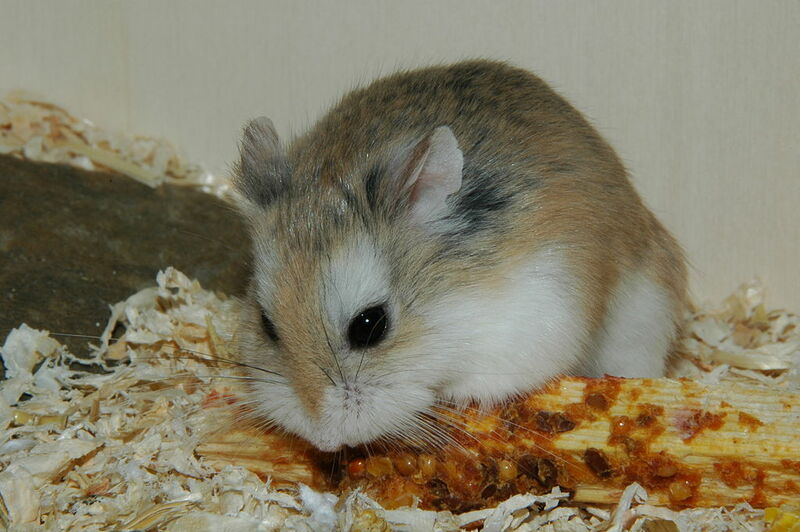 They love to move around and a healthy hamster will not stay still during their active times for more than a second. They use their whiskers to check things out as well their very keen sense of smell. Their eyes also help them to look around due to their position on the side of their head. So if you see them sniffing objects and running from place to place, then this is very much part of their nature. It is also a good sign that all is well with them. 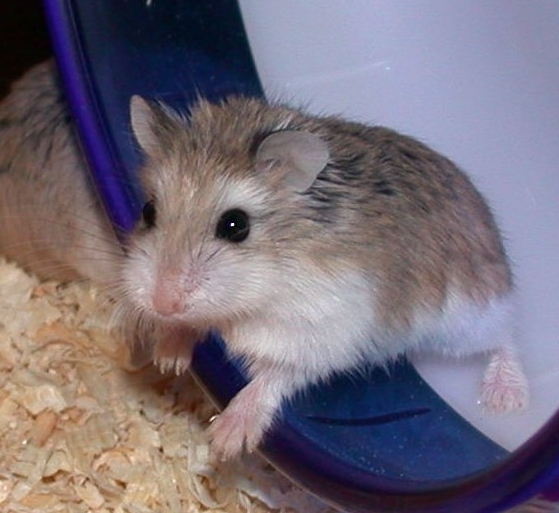 As prey animals, hamsters have a natural ability to dig into the earth with their paws. Their sleek body has adapted over the centuries to this activity meaning they have the ability to dig at a rapid pace. Using this ability, they can get away from predators, build themselves homes, keep their young safe in the wild and store food. Given the opportunity they will take any opportunity to dig. This is why it is important to provide them with plenty of wood shavings and bedding so that they can dig in their cage. I usually provide at least an inch of shavings on the cage floor, if not more. My Syrian hamster will then play with it and move it to other parts of the cage so it can create a pile that he can dig into. He will even create a nest in there and will prefer staying in his prepared nest to his hidey home that we purchased him. So give your hamster plenty of opportunity to dig, they absolutely love doing it and will relish the opportunity to do so. Hamsters relish any opportunity to forage. It is another characteristic of being a prey animal. They have a conscious need to store food for a later date as they are cautious animals and typically they don’t know when they are going to eat again. In the wild, they will go out at night under cover of darkness in order to gather food. They have been known to run up to eight miles a night to do this. Hamsters will then store it in their cheeks until they get back to their home where they will store it in a chamber or in the tunnels around it. They still have this built in ability to do this and so often you may find food hidden in places around their cage so that they can retrieve it at a later date. The trouble with this is that it can go stale and so will need to be retrieved by you often. So a good spot clean of their cage on a daily basis will solve this. However, if you want to leave them to it there is no harm in this. If they don’t like the food when they come back to it they will just leave it. In our Syrian hamster’s cage, he has tunnels to run about in and will often store food in them and come back to it later. They will often seek out hiding spaces to get away from danger, loud noises or other things which they don’t like much. They will relish the places that you give to them hide away from noise, light and danger. If you don’t give them any, they will look to create them by themselves. Again, this another characteristic of being a prey animal where they will retreat from any kind of danger that they sense. They are also solitary animals and so this fits well with this characteristic. They have teeth that are constantly growing. As rodents they share this characteristic with mice, rats, gerbils, guinea pigs amongst other species of rodent. They always need to be chewing and grinding their teeth down. Otherwise, their teeth will cause them a great deal of pain as they are not ground down as they should be. If this isn’t addressed, this can be very expensive due to the veterinary bills that this can cause. So giving your hamster things to chew on constantly is a vital thing to do as a hamster owner. Items such as wooden blocks, chew toys, cardboard tubing are good for leaving out for them to chew on. If they have nothing to chew on, they will start chewing on things you don’t want them to chew on such as cage bars and plastic. So do your hamster a favor and leave plenty for them to chew on and will relish the opportunity. Can Hamsters See In The Dark? Can Hamsters Swim? Luring A Hamster Out Of Its Cage: Some Quick Tips How Do Hamsters Survive With Poor Eyesight?